Do you love to golf and enjoy preparing great meals? 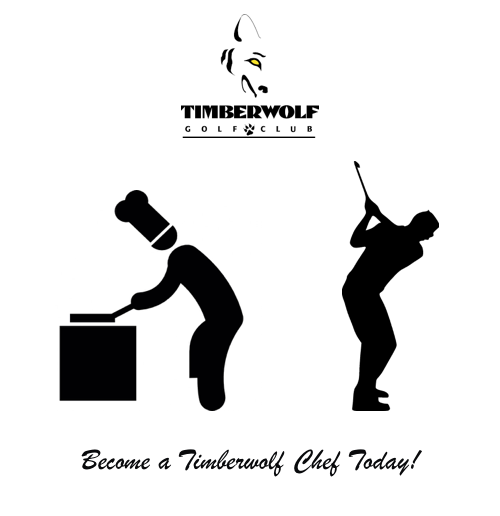 Consider joining Timberwolf GC as a Chef or in other Food & Beverage positions! Complimentary golf privileges included! Please contact Food and Beverage Manager Michelle TenHave to find out more – michelle@golfsudbury.com or at 705-562-6475.